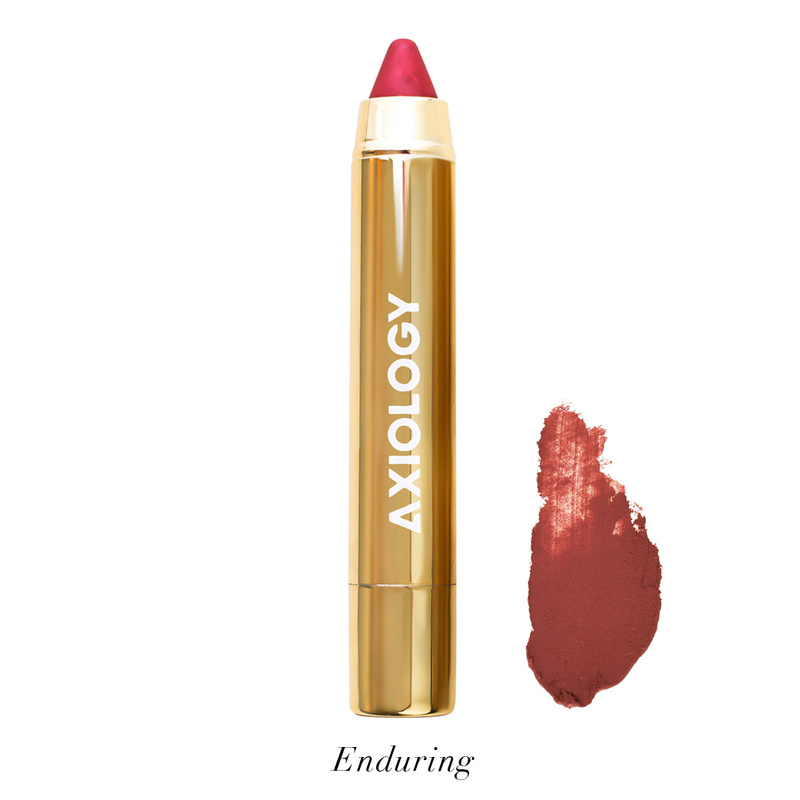 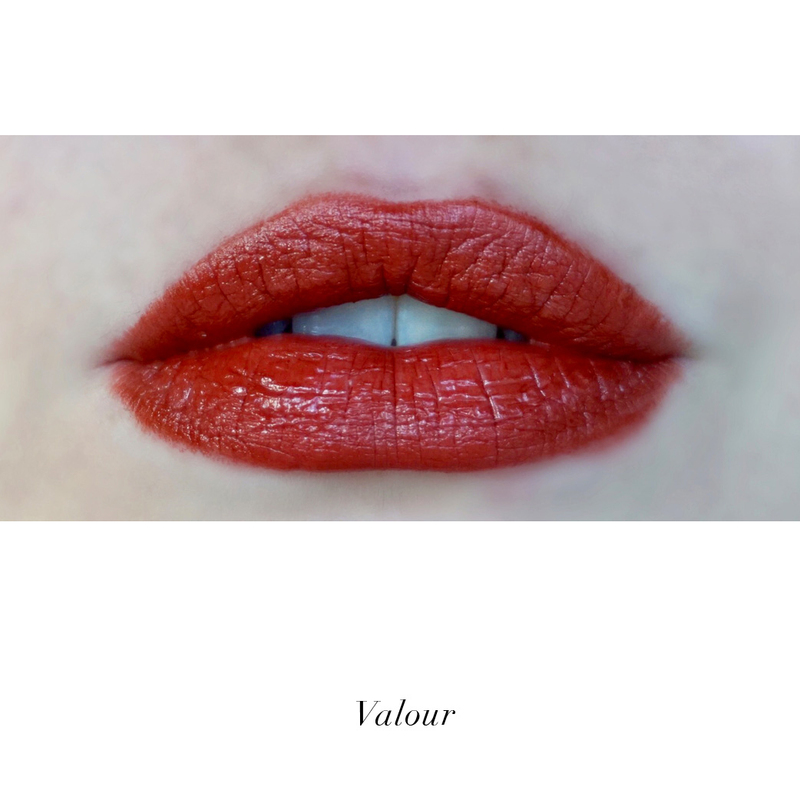 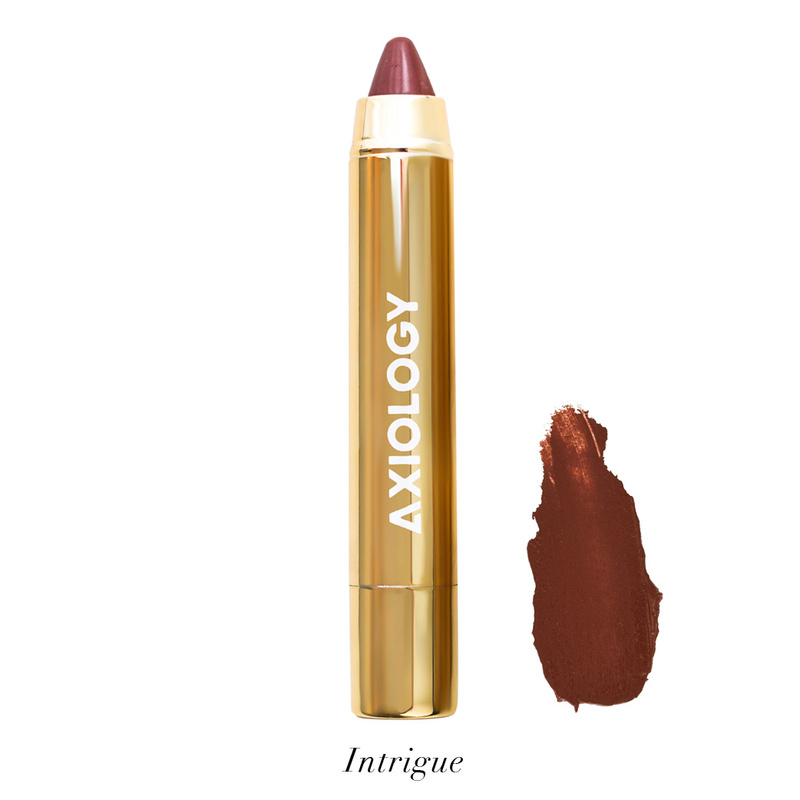 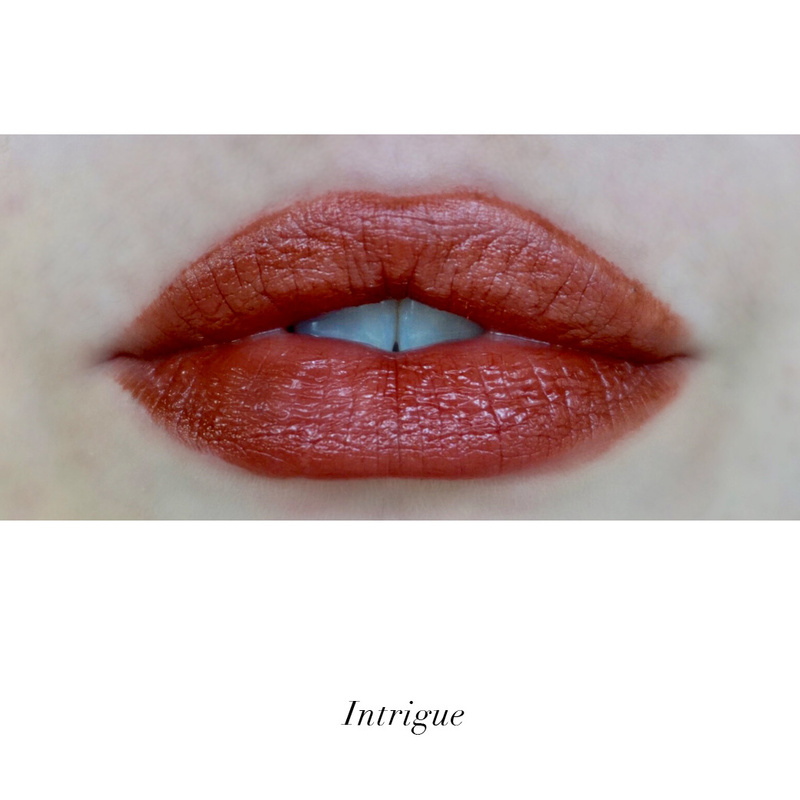 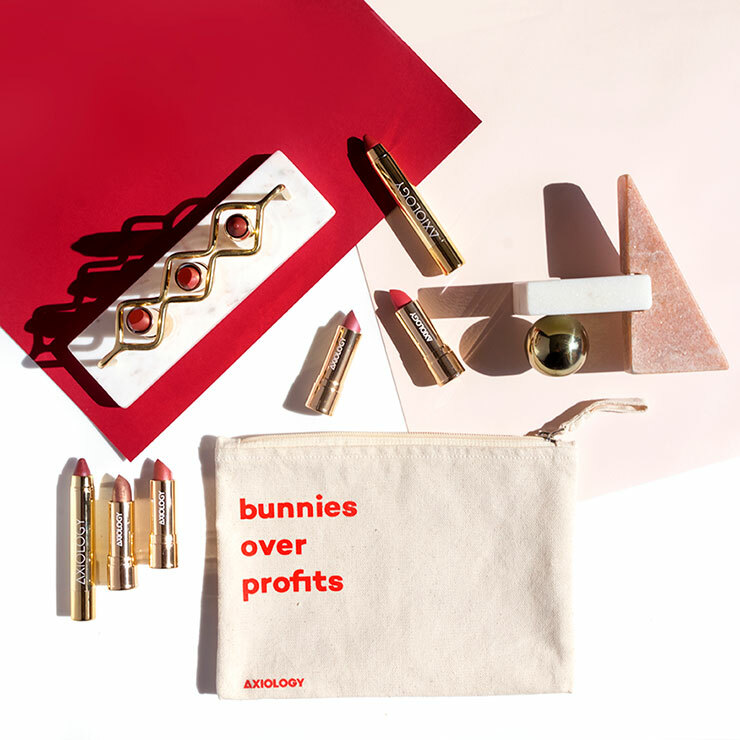 Axiology's Lip Crayon uses a natural, organic formula to provide a look of lusciously pigmented lips with a the feel of a delicate matte finish. 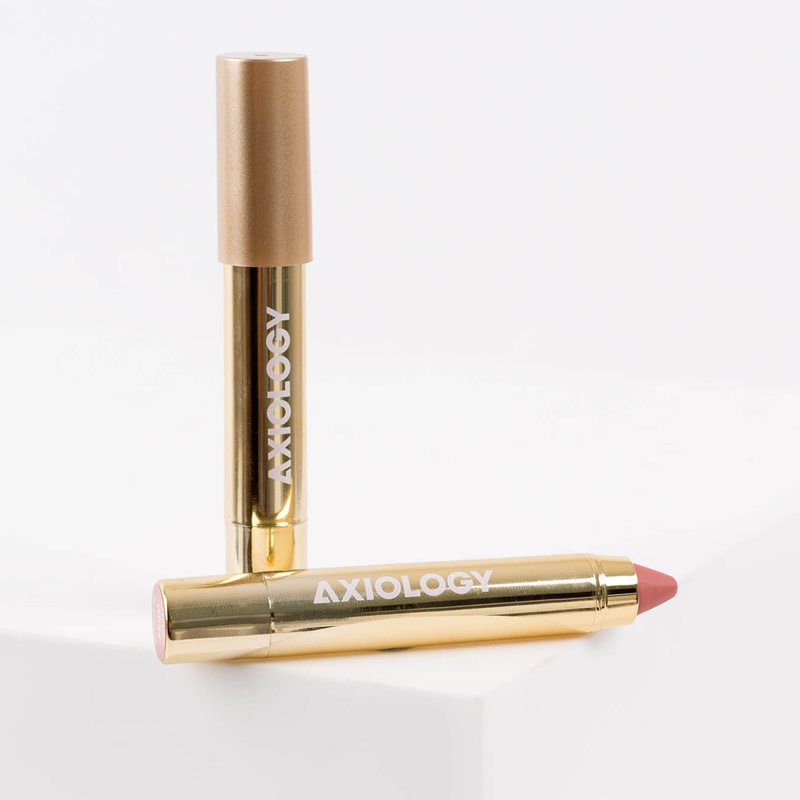 Its buttery soft, smooth feeling texture keeps lips feeling healthy and hydrated, with a luminous appearance all at the same time. Apply by sweeping across lips, then rub lips together once or twice to even and you're ready to go. 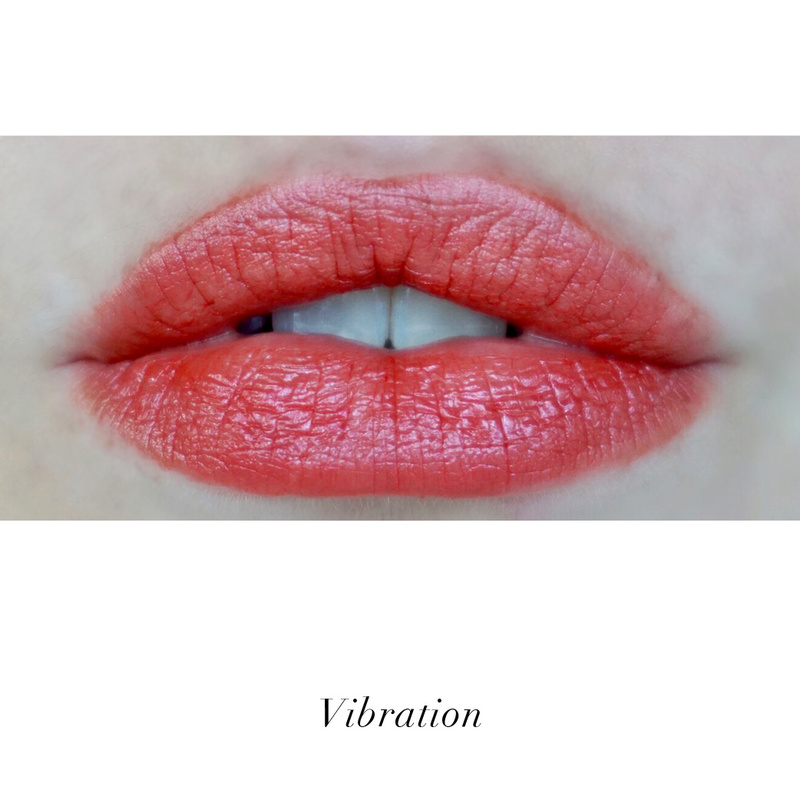 Organic Avocado Butter, Organic Castor Oil, Candelilla Wax, Organic Avocado Oil, Shea Butter, Organic Orange Oil, Organic Moringa Oil, Elderberry Extract, Vitamin E (Sunflower) Oil, Organic Neem Seed Oil. 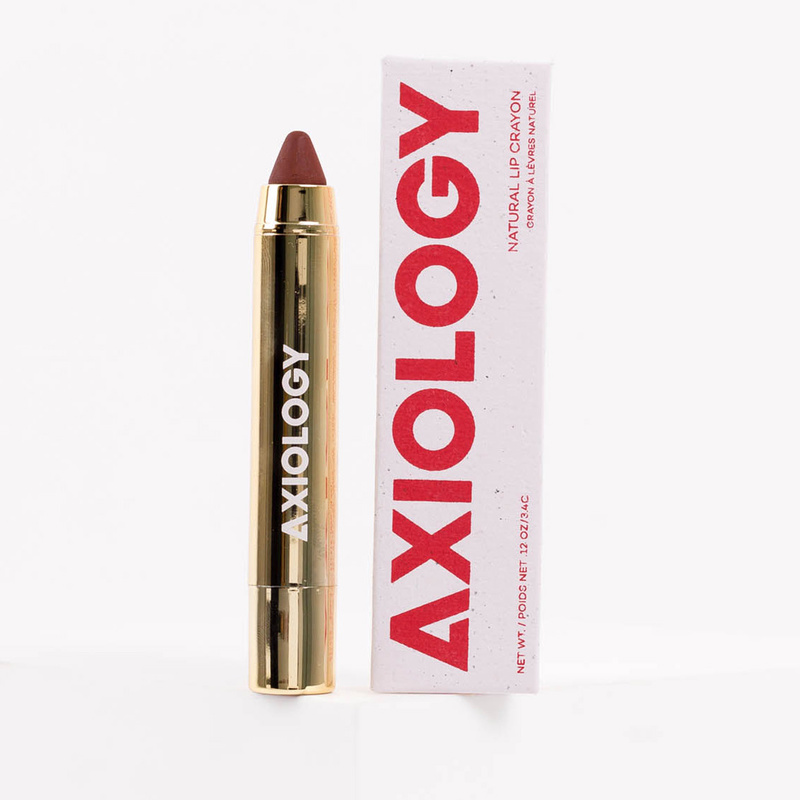 May Contain/Peut Contenir: Mica, Titanium Dioxide, Tin Oxide, Iron Oxide, Manganese Violet, Synthetic Fluorphlogopite, Silica, Kaolin - Illite (Red Clay).